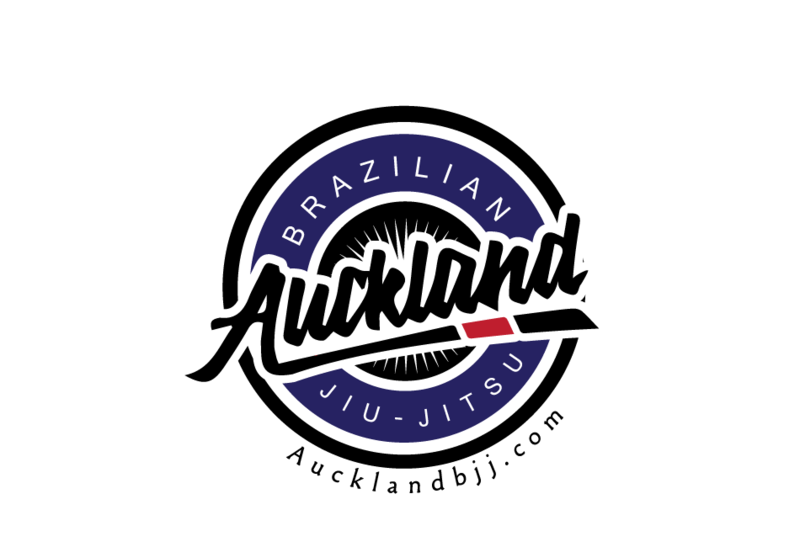 Auckland BJJ: Informal internal comp to win a tee shirt. Informal internal comp to win a tee shirt. Congratulations Igor (Judo green belt) and Matt who were the winners of our informal internal comp so I can give away some souvenirs I got from the Kodokan. We divided the 9 players into a heavy (5 players) and a light (4 players) division. Matt (Judo black belt) who showed up to compete won the heavy division, and Igor (Judo green belt, but at least he has been training with us for a while) won the light division. Here is the heavy division final fight, Luan and Matt. And a minute after this fight we asked Matt to compete in an overall final with Igor. Then training continued with randori and technique till 7:30.